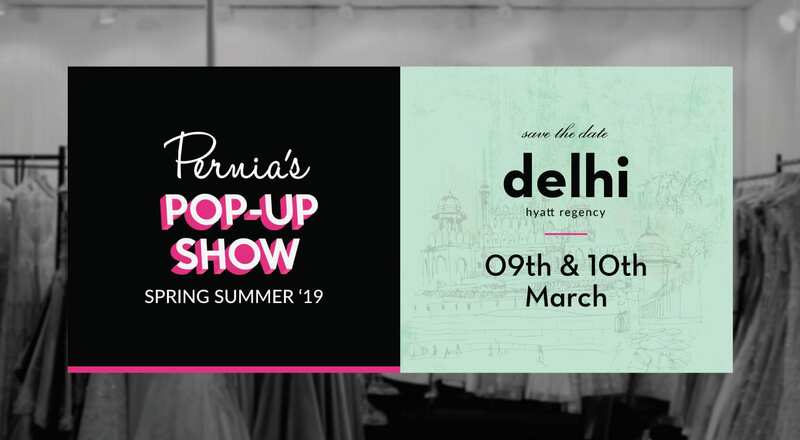 Pernia's pop-up show presents its Spring Summer '19 edition - a 2-day luxury fashion and lifestyle shopping event! 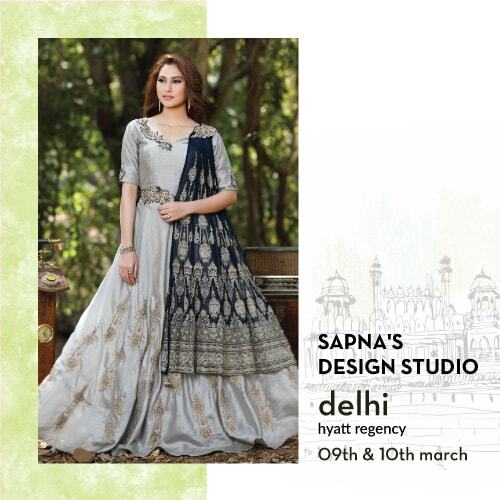 Spruce up your festivities with the latest collections of India's most coveted designer wear! 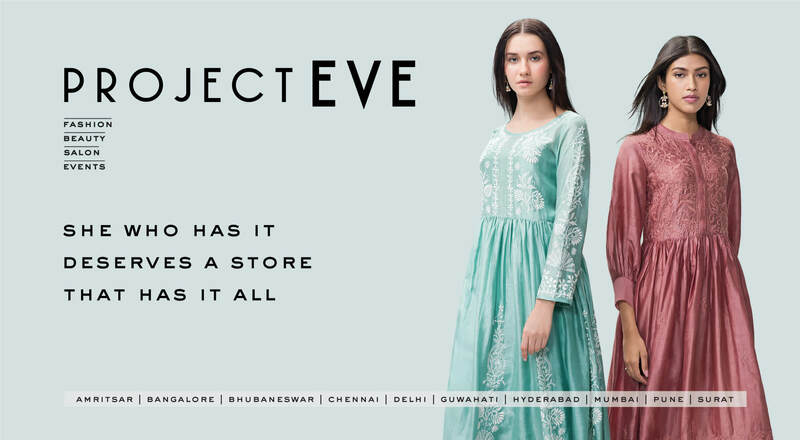 Whether you have a wedding to attend or you are just looking for some summer goodness, we have a spectacular collection for you! 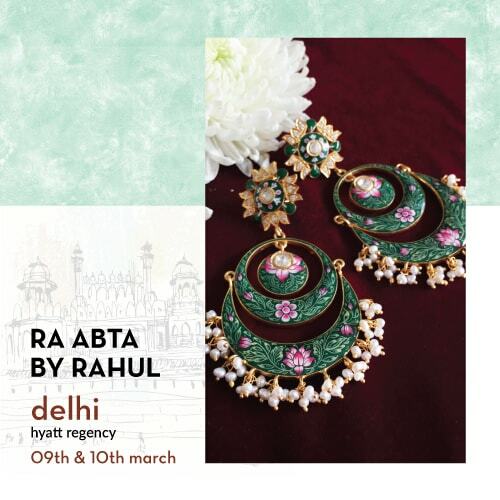 Discover a meticulously curated collection of clothing, jewellery and accessories. 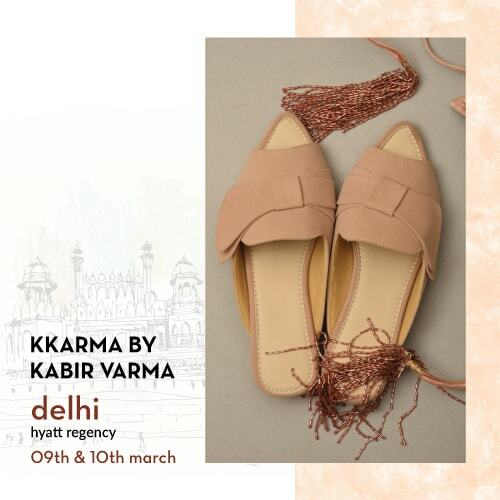 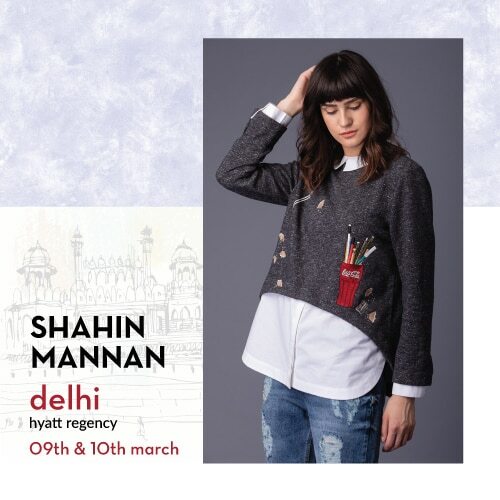 With a line-up of 60+ designer brands across the segments of apparel and accessories, we offer a unique shopping experience with fashion walks featuring selected designers, styling appointments and much more. 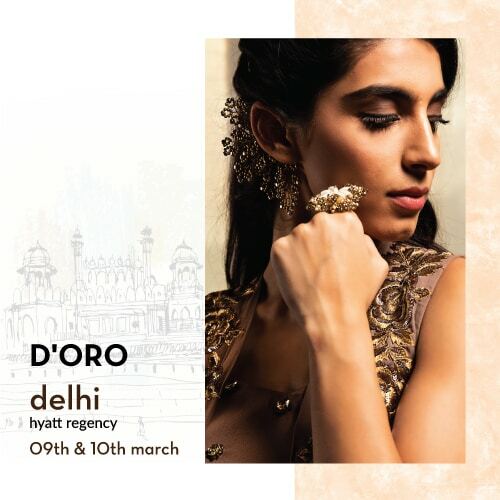 Held at Hyatt Regency, Pernia's pop-up show promises to be biggest fashion extravaganza and the city's best-curated exhibition. 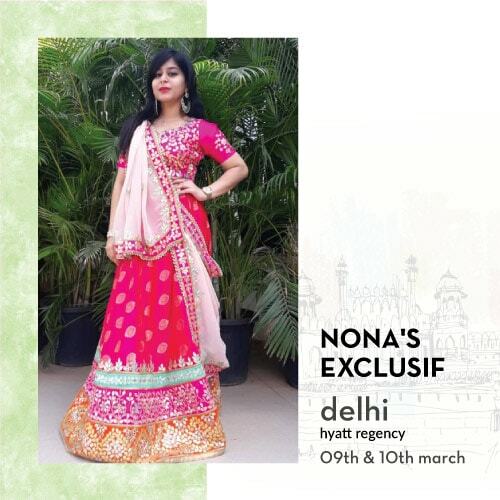 Here's an experience you don't want to miss! 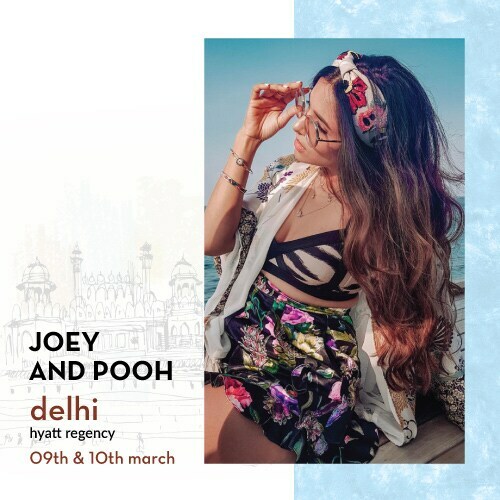 HYATT REGENCY DELHI BHIKAJI CAMA PLACE, RING RD, NEW DELHI, DELHI 110066.